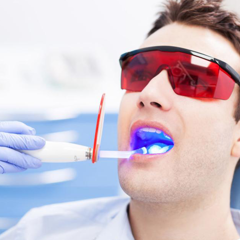 Why should Sealant be used to prevent cavities? 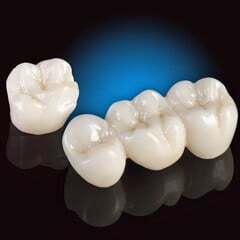 Often, 80% of the deep cavity is concentrated in the chewing cavity, the outer surface of the mandible, the inner surface of the maxilla. Deep, easy-to-clean and easy-to-clean pits are the perfect place for bacteria to stay. Since the 1970s, decay in developed countries has decreased markedly, corresponding to the sealant period associated with fluoride toothpaste precautions . 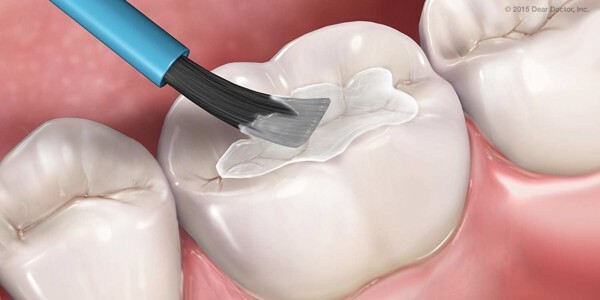 Sealant is a polymer resin that attaches the grooves to the chewing surfaces of the teeth, which are firmly bonded to the tooth surface by thinning the membrane with acid. Bacteria inside the gut are isolated from the oral environment, without food sources, so bacteria can not work, do not cause tooth decay. 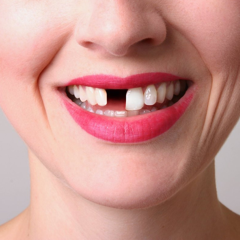 The most important reason to use Sealant to fill teeth is to prevent cavities . 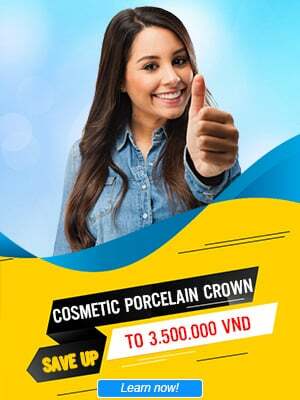 According to Dr. Vo Van Nhan: Usually, Fluo in toothpaste and in drinking water is to protect the glossy surface of the tooth, for example, the outer surface, the inside. 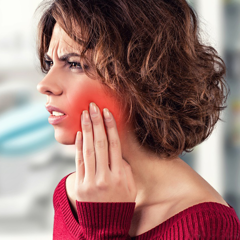 But the chewing surface of the last molar usually has many natural grooves in the particular shape of the tooth, or if for any reason the surface of the tooth becomes rough, rough it is very susceptible to bacteria and food grafts. Stick that brush can not take them away. 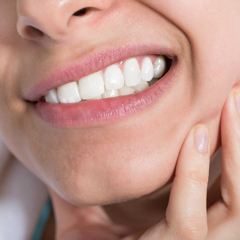 If food and bacteria are trapped and stored in pits and surfaces for long enough, enamel and dentin damage will occur, resulting in cavities that are formed and grows. up. 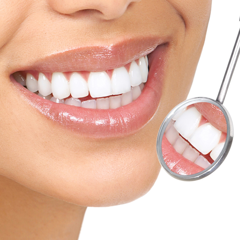 Therefore, Sealant over the tooth surface to prevent the accumulation of bacteria and food, prevent cavities.. 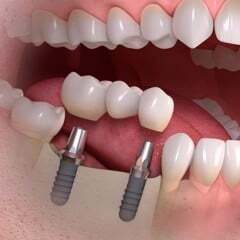 This way also saves time and money to fill teeth, treat pulp and crowns as soon as the tooth decay is painful and risk of spit. 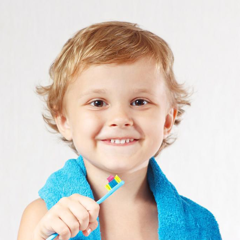 - When the baby's teeth, especially permanent teeth, are not fully calcified, it is easy to decay the sealant is the best method, in conjunction with other fluoride measures to create a mutual impact, also firmness of the tooth enamel with acid, sealing gap defects, protection of teeth from deep. 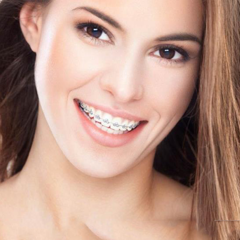 - Teens and adults are vulnerable to decay . 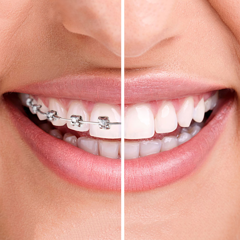 - The teeth have grooves, deep holes and narrow to remove food with brush. 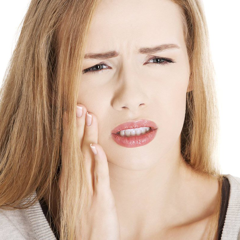 - People with weak enamel teeth, sensitive to tooth decay, whether adults. 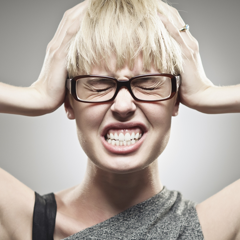 - People in the group of high risk of tooth decay due to special diseases: dry saliva, radiotherapy in the neck area.